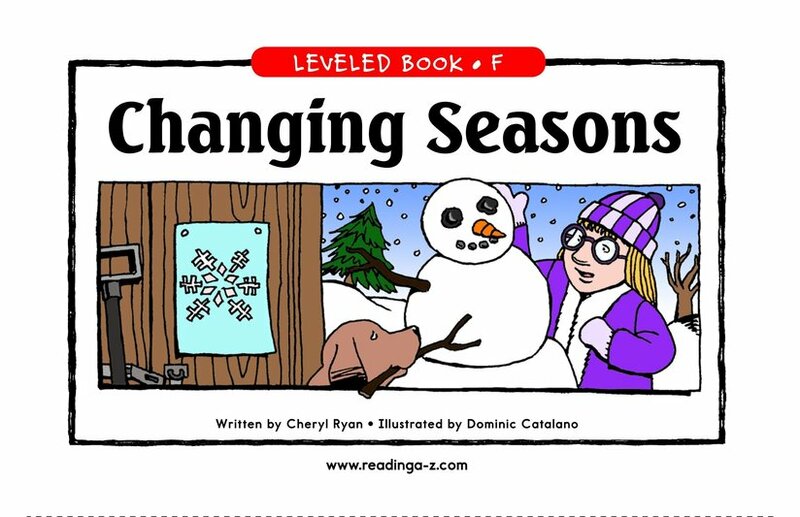 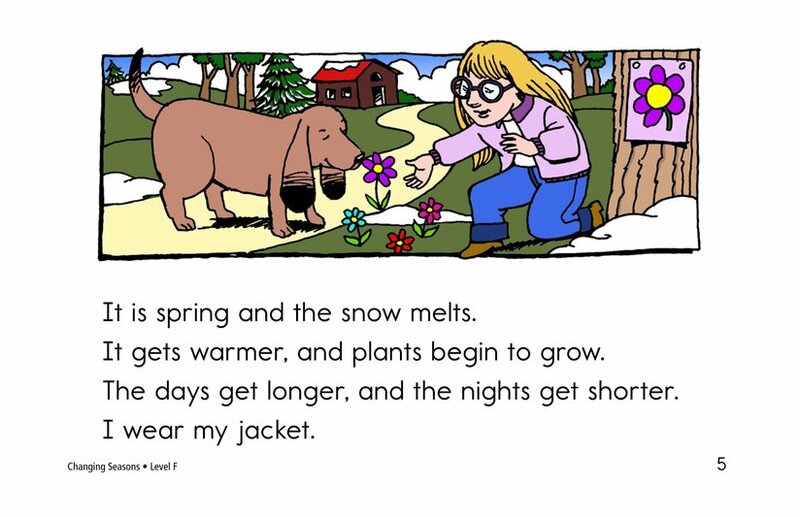 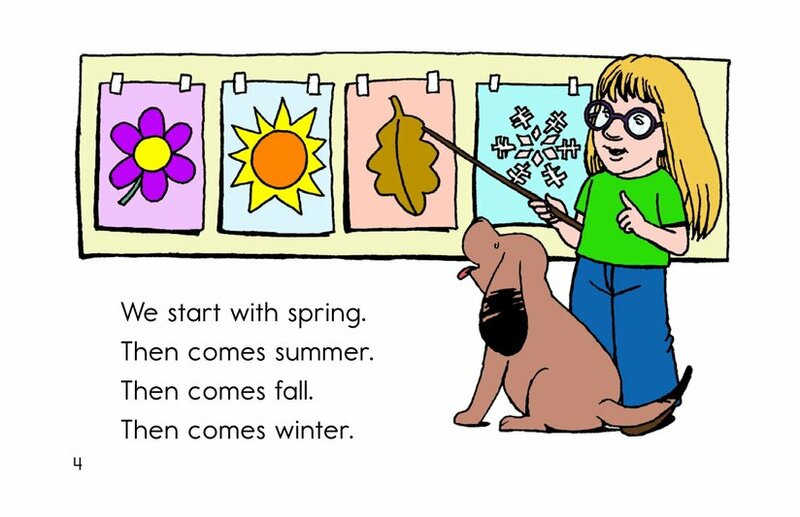 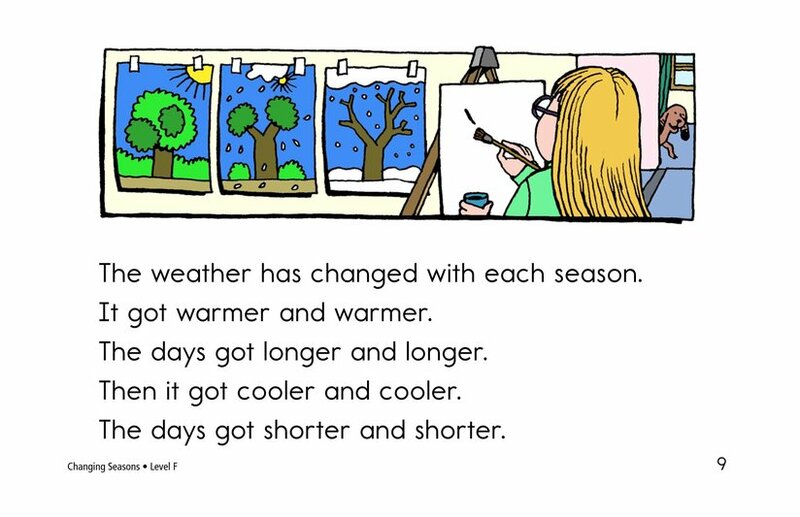 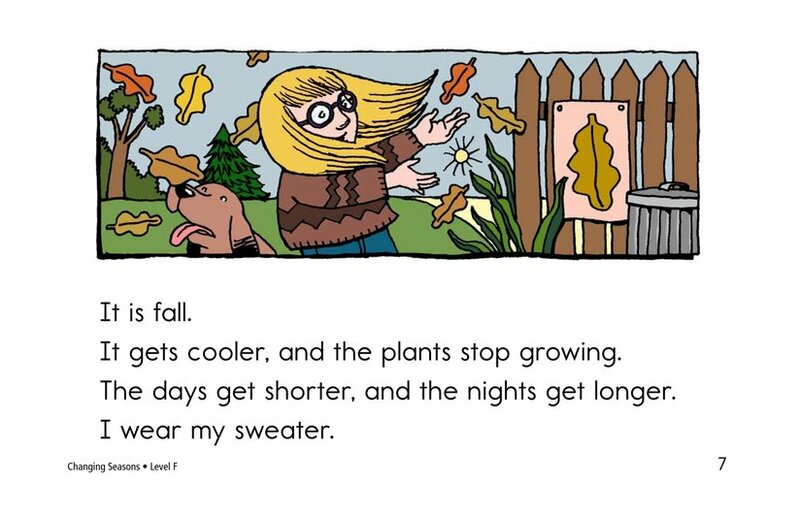 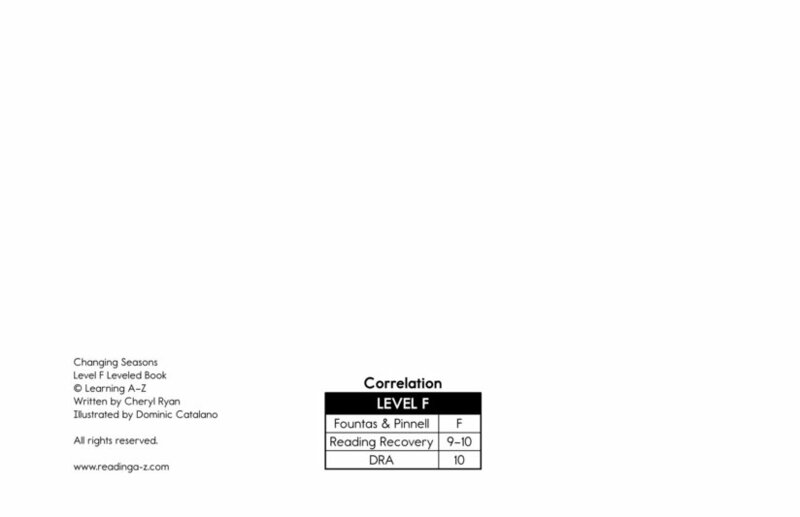 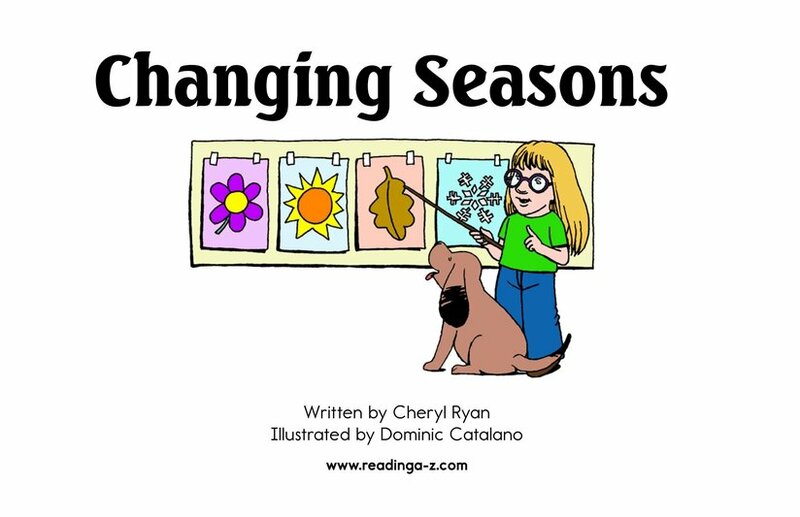 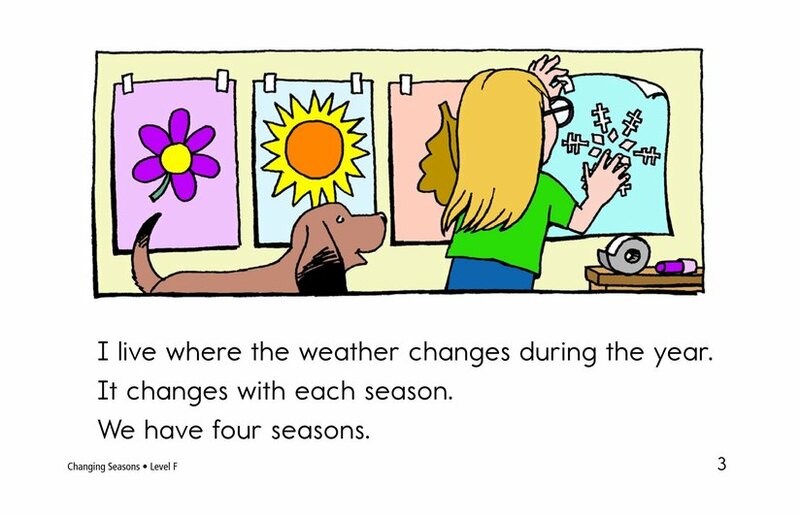 In Changing Seasons, readers learn about the changes that occur with each season. 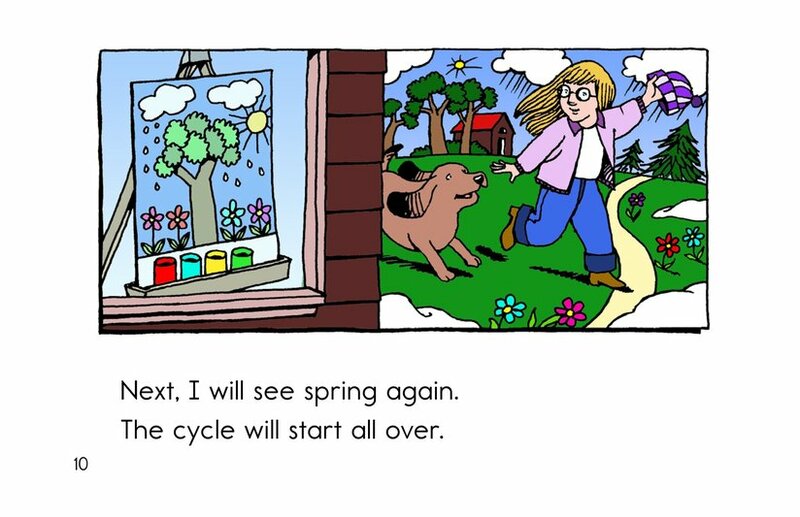 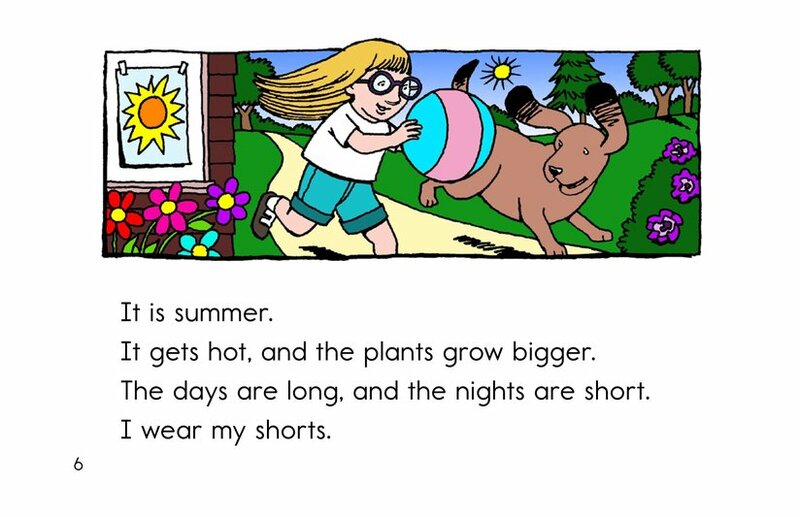 The lengths of day and night, as well as the cycle of plant growth and the change in temperatures, are explained by a young narrator. 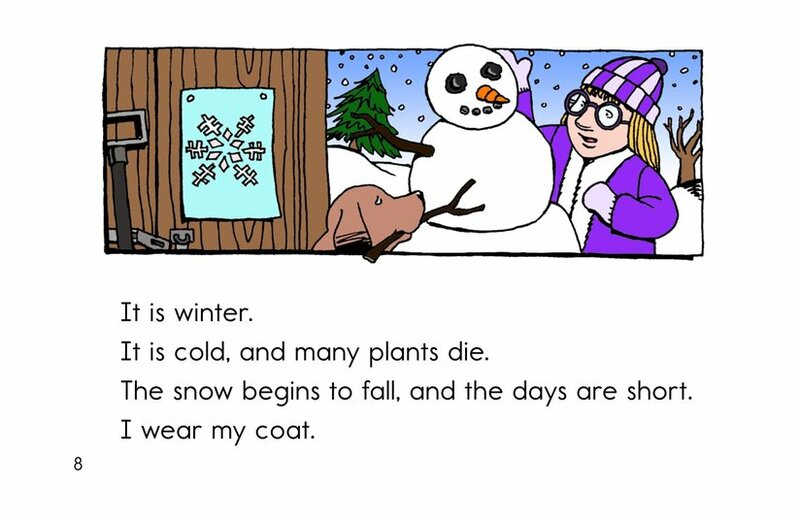 Engaging illustrations supplement the text.